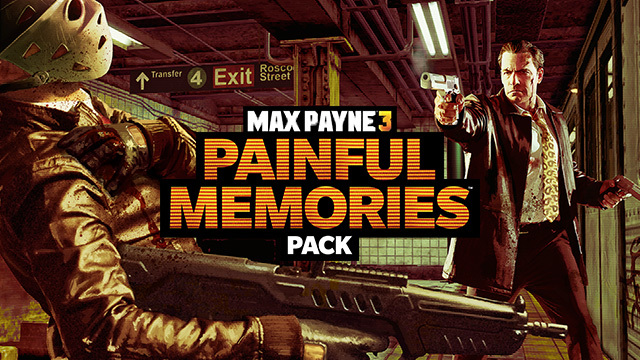 The Painful Memories DLC pack for Max Payne 3 will be coming out on December 4th. This has to be the most exciting pack yet. Check out the new content they're including below. Roscoe Street Subway -- Map, the original Roscoe Street Station from the first Max Payne is making a return in multiplayer. This has to be the greatest part of the pack for long-time fans. Marty�s Bar -- Map, the bar we play at in Hoboken in the single player game gets a chance at multiplayer. Shoot First -- Map, Branco family yacht. Should be interesting to see how multiplayer handles this level. Canal De Panam� -- A new map. Hangover Burst -- Causes enemies to respawn with blurred vision, reduced stamina and health. The pack will cost 800 Microsoft Points or $9.99 on PlayStation 3 and PC. Users that already have the Rockstar Season Pass will not need to pay anything extra. 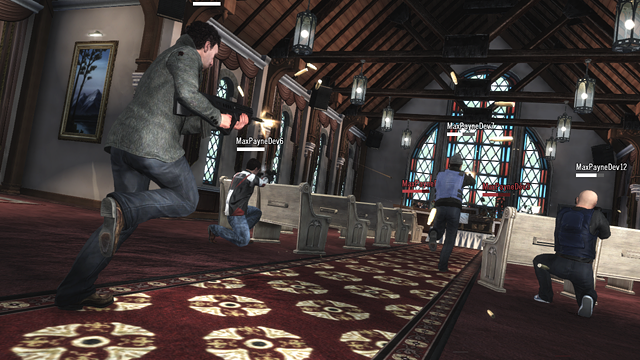 An intense shootout in the cathedral from Marty's Bar map. 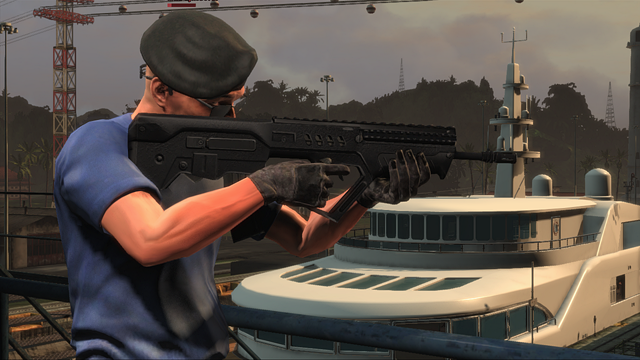 Wielding the new UAR-21 assault rifle at Canal De Panam�. 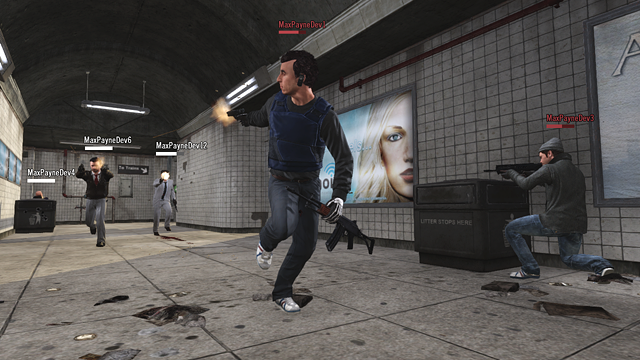 Gunfight in the new Roscoe Street Subway multiplayer map. What do you guys think of this DLC? Worth the 10 bucks? Let us know in the forums! Hello everyone!! Apologies for having been in hiatus for quite some time. Been doing ok, just a bit busy. Hope everyone is doing great, I just got this DLC and is fun!! Having a bit of difficulty on getting some of the trophies on this DLC, hope i can get some help, thanks! !